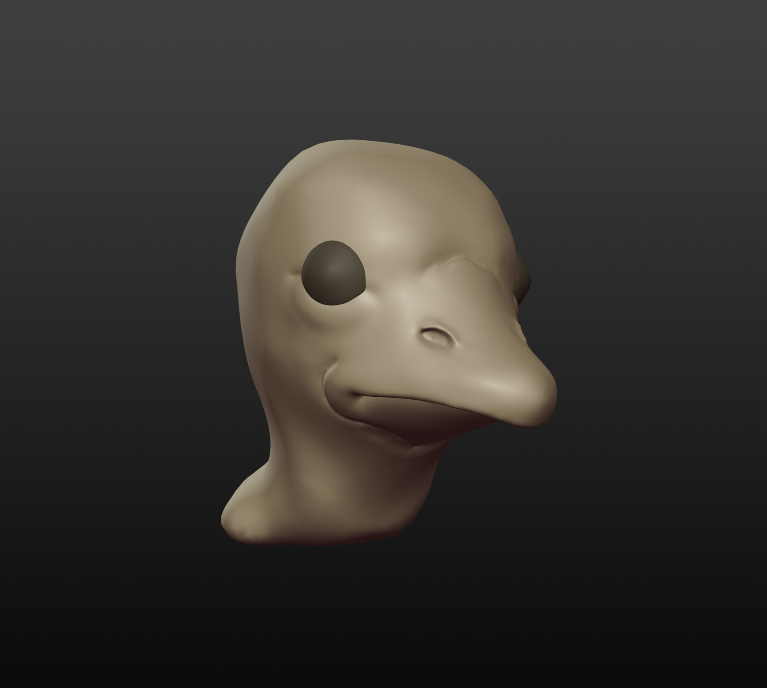 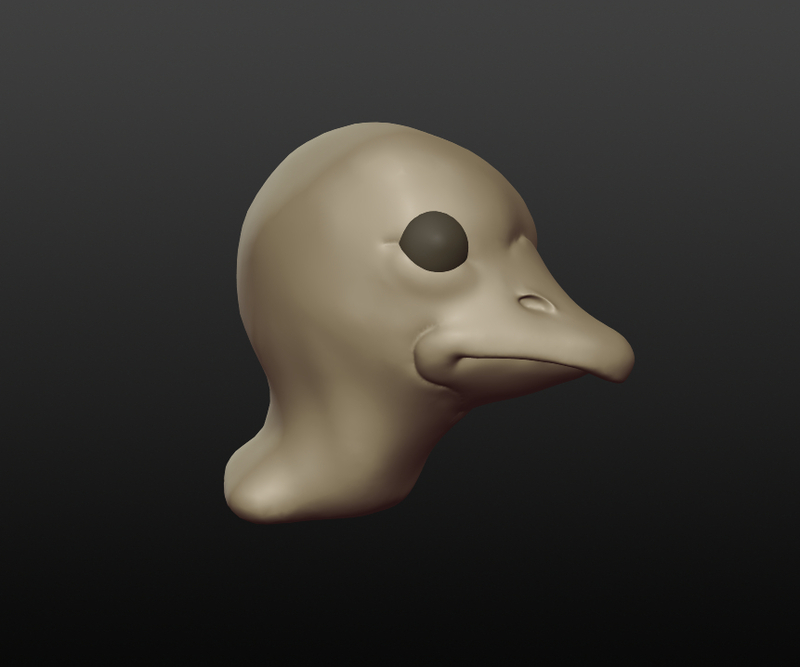 I call this guy, Duckman. 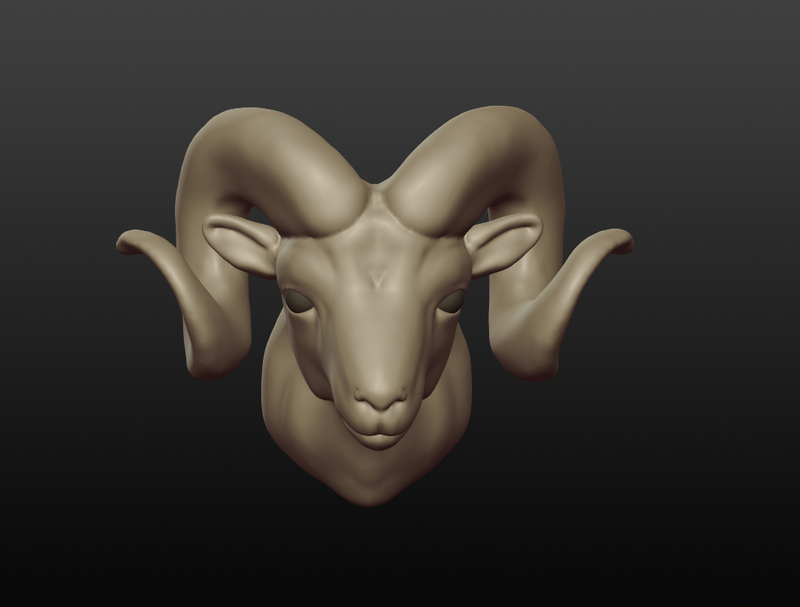 This one is a Bighorn Sheep study. 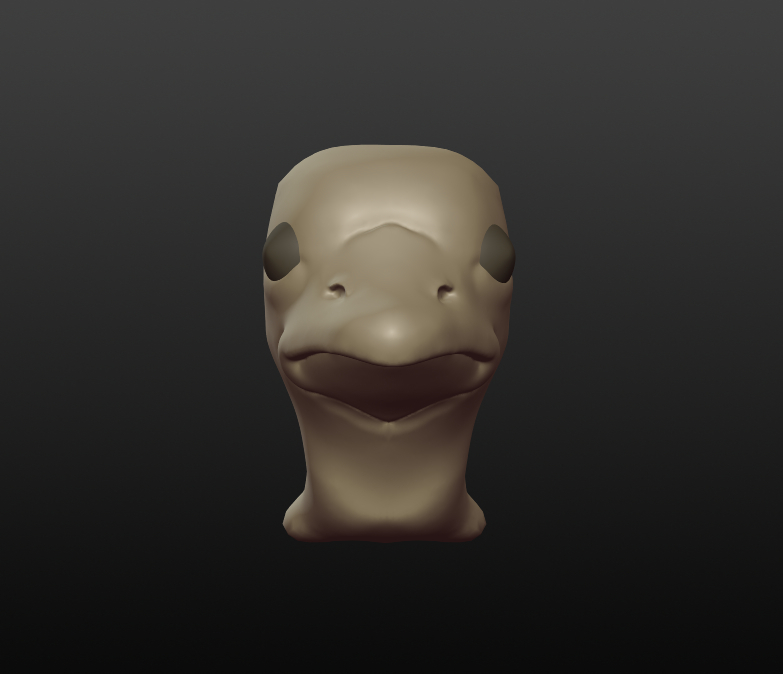 Took about 2 hours. 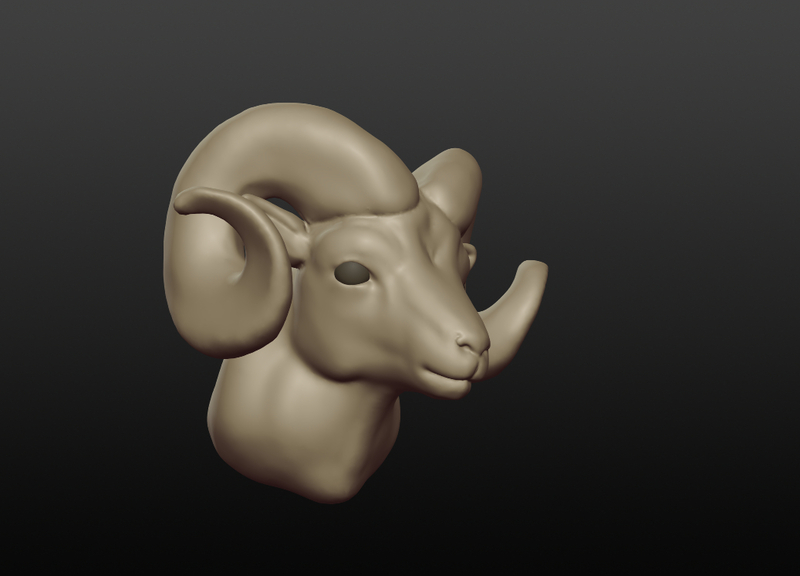 This entry was posted in Sculpture, Studio and tagged 3D Bighorn sheep, 3D Duckman, 3D modeling, Bighorn Sheep head, Duckman, Sculptris on June 11, 2013 by seanhwilliams.